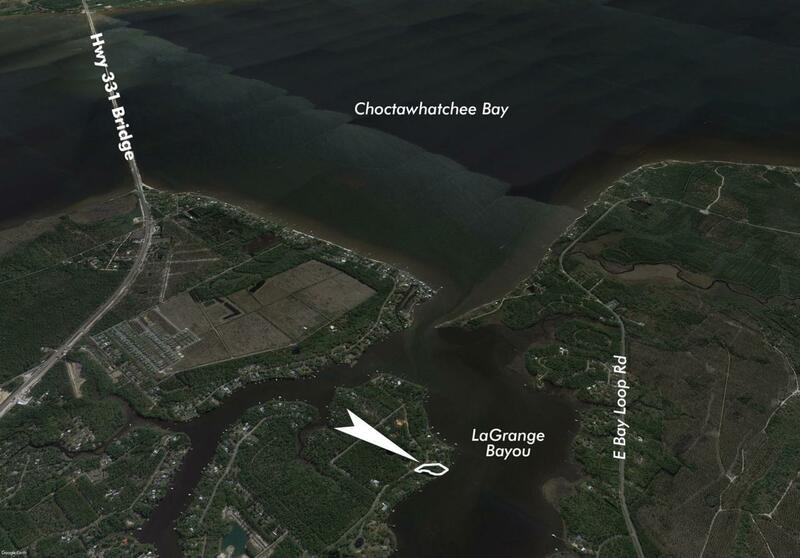 Exceptional waterfront residential opportunity in the emerging market of Freeport, Florida! 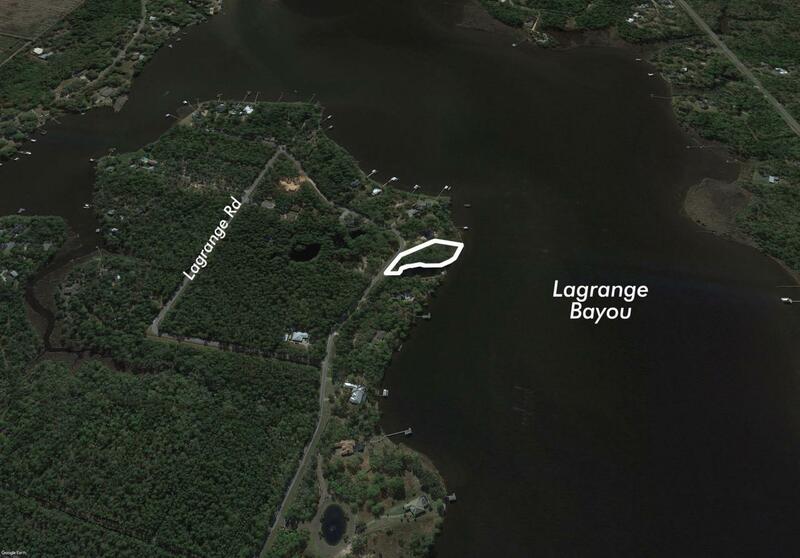 This unique homesite is surrounded by over 500' of scenic frontage on Lagrange Bayou. The newest Publix supermarket is located within 3 miles. 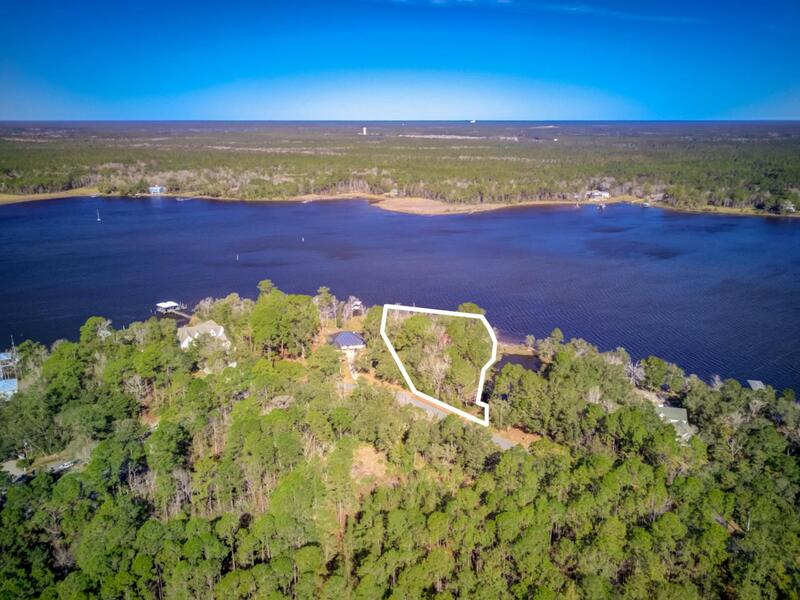 Grayton Beach state park is located approximately 15 minutes from this beautiful lot. 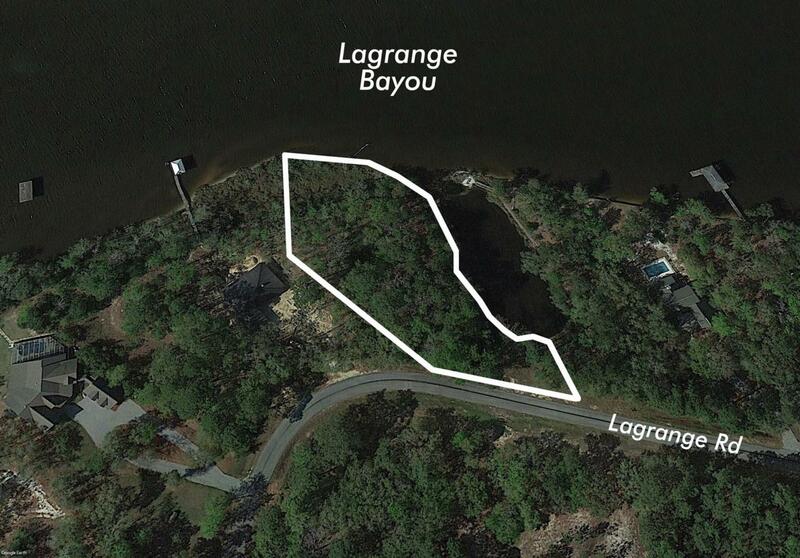 Please inquire for further details.Buyer must verify all information and specifications.